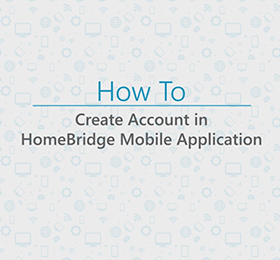 Setting up a HomeBridge® to connect and control multiple devices from a mobile application is simple and secure. 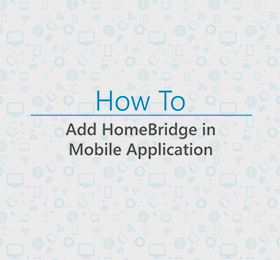 Kindly follow below instructions to instantly connect different Zigbee® enabled IoT devices using HomeBridge® mobile application. 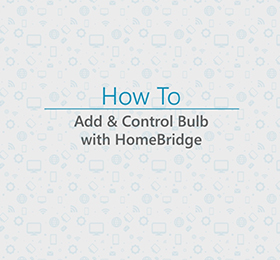 Kindly follow below-mentioned steps to connect HomeBridge® Kit accessories for multiple locations to a single mobile application and control multiple accessories at the same time. 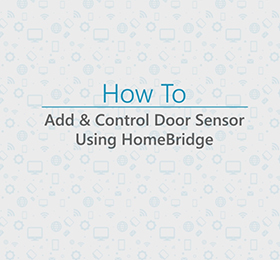 HomeBridge® controls smart Appliances directly from its mobile application. It optimizes operations, manages assets and completely transforms the customer experience. 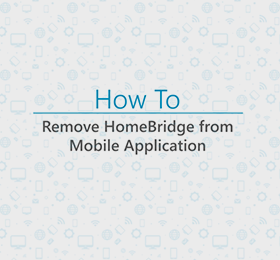 You can see HomeBridge® on screen with few period of time. If password will be wrong or any other network issue arrives, the application will show the error message and close the screen. For any failure scenario, follow all above steps again. 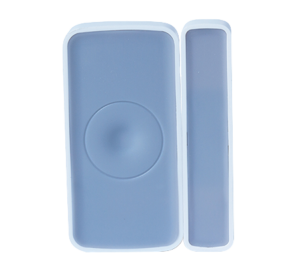 (C) Enter the name for the device and save it. Give appropriate name and tap on “Save”. You can see all your added devices from ‘Devices’ Tab. 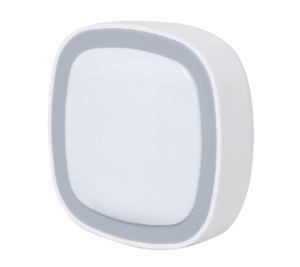 minimum one triggered device Ex: Door, Motion sensor, etc. 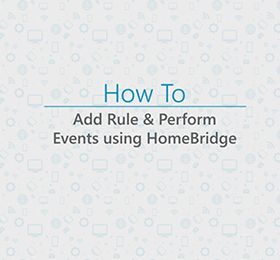 Select HomeBridge® for which you want to create the rule. To save rule, tap on “Save” button. Confirm your opinion by clicking ‘Update’. 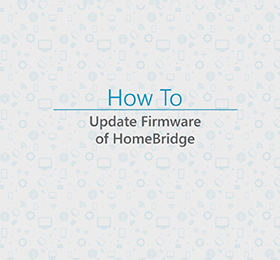 Firmware will update within few minutes. 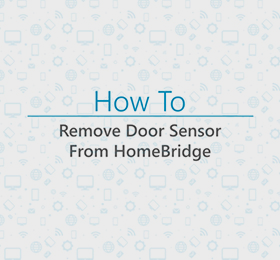 Reset WiFi of HomeBridge® gateway by tapping 3 times in 3 seconds. Switch from Application to device’s settings. Open WiFi setting screen and select HomeBridge® network. 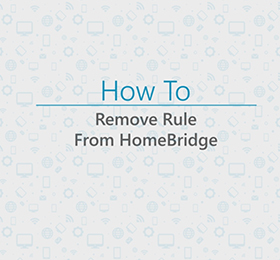 After successfully connection with the network, switch back to the HomeBridge® app. 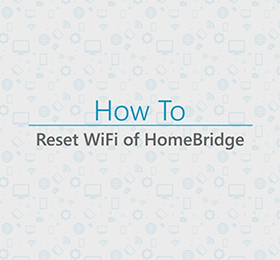 Select WiFi network which you need to set for your HomeBridge®. 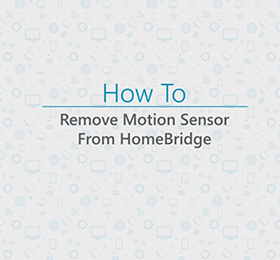 HomeBridge™ controls Smart Appliances directly from its Mobile Application. It optimizes operations, manages assets and completely transforms the customer experience. 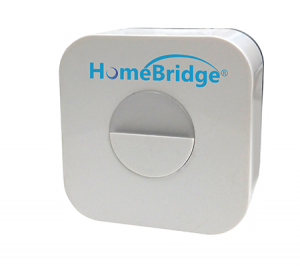 HomeBridge™ is a Smart, Cost-effective, Multi-functional and highly reliable wireless zigbee® Gateway with quick and easy commissioning of sensors/devices and can be plugged into a standard wall outlet anywhere at home/office. 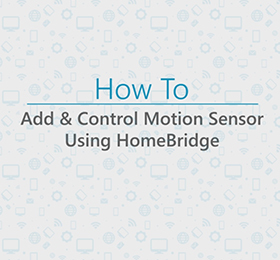 HomeBridge™ is designed to connect and control a broad range of devices and can connect 40+ sensor devices. 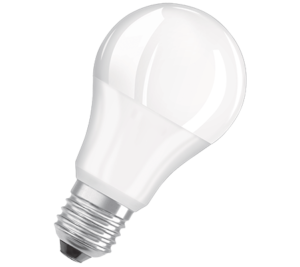 Own a HomeBridge™? 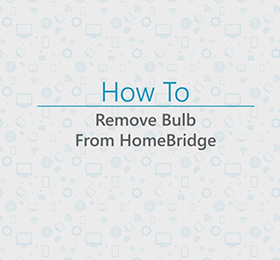 Let’s setup your HomeBridge™ with Getting Started Guide. Go on, download and explore for more.